How far would you go to believe someone based on your attraction for them? How often do we let emotion trump instincts or even facts? 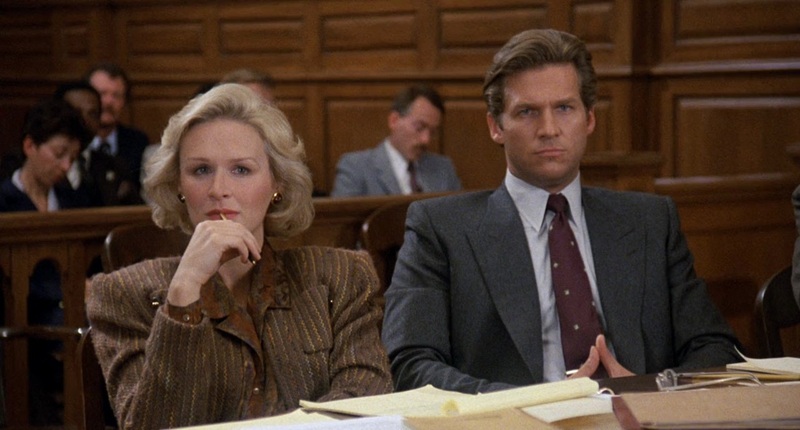 These are just some of the ethical question explored in this excellent 1986 court room drama. 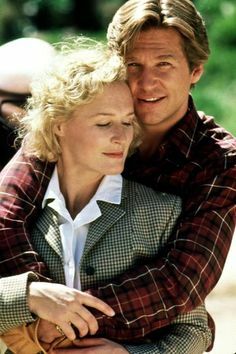 Glenn Close as Teddy Barnes struggles with these dilemmas as she fights her own attraction for her client Jack Forrester, played by Jeff Bridges, accused of murdering his high society wife for her fortune. How many narratives have we seen rooted in the female attraction to the “Bad Boy” archetype? 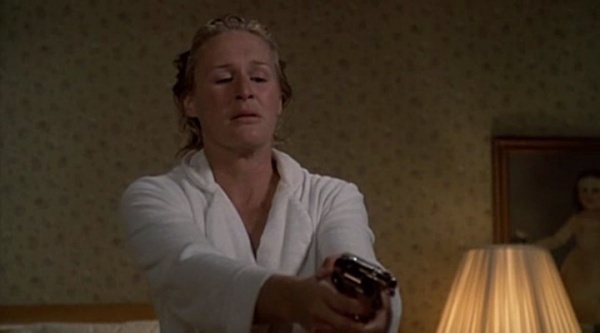 Why are so many female characters drawn towards men who harm them? It’s a reflection of a very real part of our culture, but why does it happen? Some have said that women love men who are good and dependable and responsible and caring, but the desire men who are reckless and dangerous because those men reflect aspects of themselves that as women, they have had to suppress their whole lives. Thus the attraction to men who fit into what is referred to as The Dark Triad. The Dark Triad is a trio of personality characteristics that help more clinically to articulate the Bad Boy Archetype. The triad consists of Narcissism, Machiavellianism, and Psychopathy. Narcissism is characterized by grandiosity, extreme pride, egotism, and a complete lack of empathy. Machiavellianism is characterized by manipulation or exploitation of others, a disregard of morality with a focus on things only in relation to their self-interest. They are also characterized by their abilities of deception. The Psychopathy refers to anything from antisocial behavior, impulsivity, callousness and compete remorselessness. 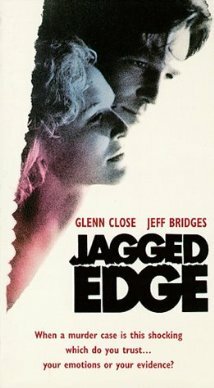 The interesting thing that happens in Jagged Edge is that we along with Teddy Barnes are seduced right along by Jeff Bridges’ character. 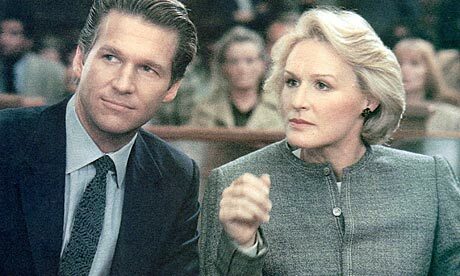 We’re given a plausible red herring as a suspect, but in retrospect it’s easy to see all the Dark Triad subtly being employed by Bridges’ character by the end. I remember first seeing this film and not wanting it to end the way it did, but deep down knowing it was the only way it could end. Well done.